The U.S. Federal Trade Commission hasn’t been given enough credit in their efforts to protect Americans’ privacy. Earlier this year, the FTC pushed congress to legislate transparency for data brokers, and now they’ve updated the 1998 Children’s Online Privacy Protection Act to address data collection when it comes to kids. Needless to say, the new rule has met ire from marketers, advertisers and other businesses that frequently deal in personal information. Morgan Reed, executive director of the Association for Competitive Technology expressed concern at the logistics of implementing a rule targeting a select demographic. “How do we make the goals of COPPA function in a technological world where a parent might hand their tablet computer from the front seat of the car to the back seat of the car? How does the developer know when he has to change behaviour?” Reed said. Certainly, there will be substantial challenges in implementing a rule like this, but I think we can all agree this is a step in the right direction. Anyone concerned about his or her privacy or that of a loved one should also consider using a VPN to secure the data coming in and out of their computer. Private Parts is the official blog of SumRando VPN and is basically the coolest thing on the web. 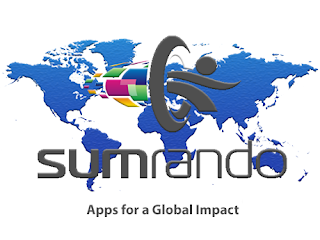 You can try SumRando for free here. 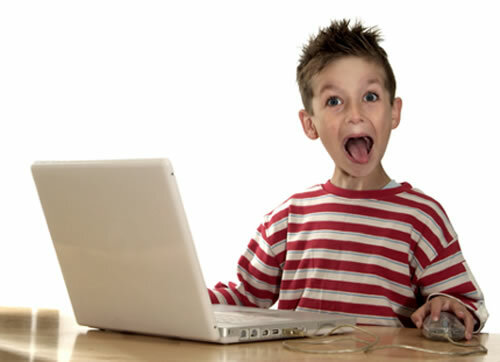 Google Has Your Wi-Fi Password. Does the NSA?